Hairstory is a disrupter brand that offers a totally new way to wash one’s hair. It is leading the no-shampoo movement, claiming the detergents contained in shampoos are the cause of people’s dreaded “bad hair days.” Hairstory’s New Wash is the cure. The founders of Hairstory ought to know. 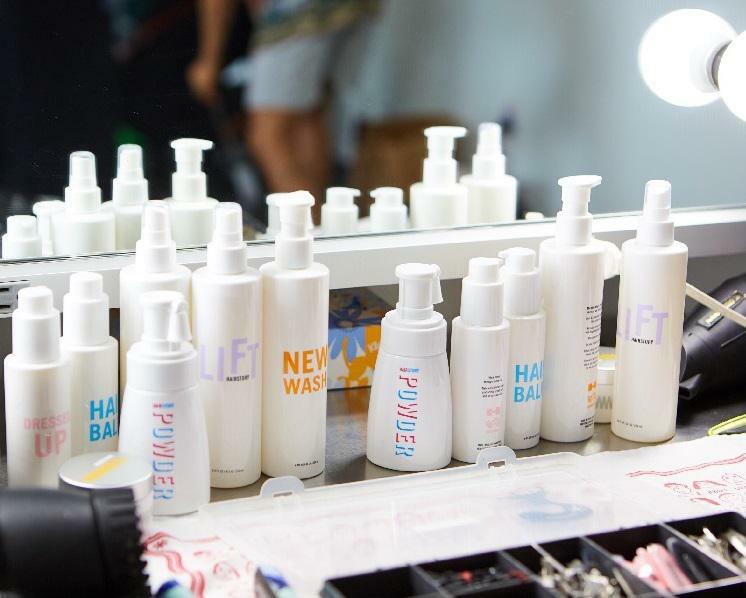 It was created by former Bumble and Bumble executives, Eli Halliwell, currently Hairstory chairman and ceo, and Michael Gordon, founder and former ceo of Bumble and Bumble, but who is no longer with the company. Another co-founder, Maurico Bellora, currently president, holds a Ph.D. in pharmacology and biochemistry and has an extensive career in beauty, including Allergan, Mary Kay Cosmetics and Natura Cosmetics. Together they have been spreading the gospel of shampoo-less hair cleansing since 2015. Through a blend of essential oils and detergent-free, naturally-derived cleansers, Hairstory offers a brand new way to get hair clean, “eliminating the need for shampoo and conditioner forever – saving time, money and environmental waste,” Halliwell states. But Hairstory’s way to sell products at retail is decidedly old-fashioned – exclusively through salons – with a 21st century twist. 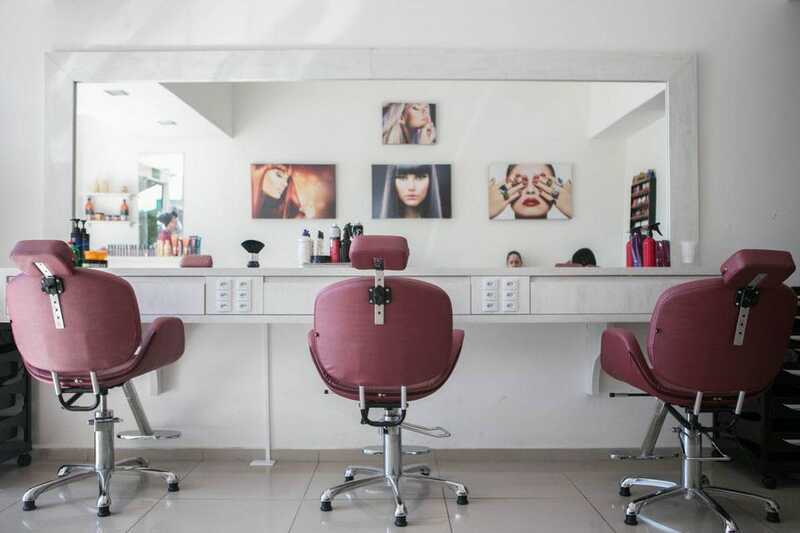 Its partner hair salons get a piece of the action when clients replenish their supplies online direct from the company.